WACO, Texas (Nov. 1, 2017) – The Baylor University Executive MBA program in Dallas has announced a new format that will allow high-achieving working professionals to attend class one weekend per month and earn an Executive MBA in just 21 months. The cohort of students entering in fall 2018 will attend classes from 1 p.m. to 8:30 p.m. Fridays and 9 a.m. to 5 p.m. Saturdays to better accommodate the needs of mid-career executives, who will be able to balance the demands of working full-time while completing an MBA. It also optimizes the time students spend in the classroom by ensuring that the classroom experience is impactful and interactive. Classes for the Baylor EMBA - Dallas, which also offers an EMBA in Healthcare, are held at the Cooper Aerobics Center near Preston Road and LBJ (Hwy 635), which is accessible to all parts of Dallas/Fort Worth metroplex, as well as all airports. Courses in the Executive MBA and Executive MBA Healthcare programs are taught by a combination of Baylor’s dedicated and responsive faculty and industry executives. 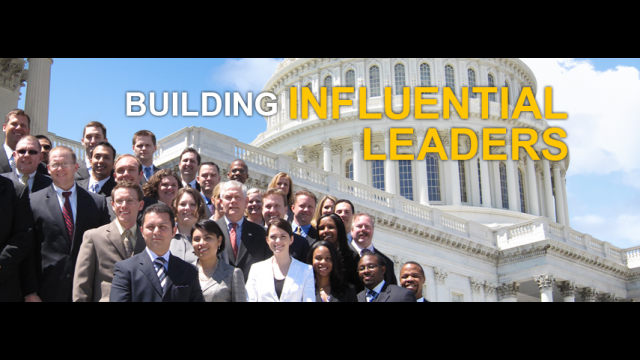 In addition to its rigorous and relevant curriculum, the Baylor EMBA - Dallas program features three experiences to supplement the classroom experience: a weeklong residency at Baylor in Waco, Public Policy and International Business in Washington, D.C., and an international trip to study global strategies. The program also offers a cybersecurity class so that senior executives are able to understand and develop a cyber-risk mitigation strategy. The 2017 Financial Times rankings of global EMBA programs ranks Baylor’s Executive MBA program at No. 89 among the top 100 U.S. and international programs. The Baylor EMBA program’s 64 percent increase in salary ranked No. 1 in Texas and in the top 20 internationally. The program also is No. 2 in Texas for women participating in the program and in the top 15 for U.S.-based programs. The early deadline for applications is Jan. 31, 2018. Go to www.baylor.edu/DallasEMBA to apply or learn more.